GREENEVILLE, Tenn. - The Appalachian League President Lee Landers today announced the recipients of the league's annual awards, voted on by the general managers of each club in the Advanced Rookie league. The Greeneville Reds were selected for one award as Justin Rocke was named Radio Broadcaster of the year. 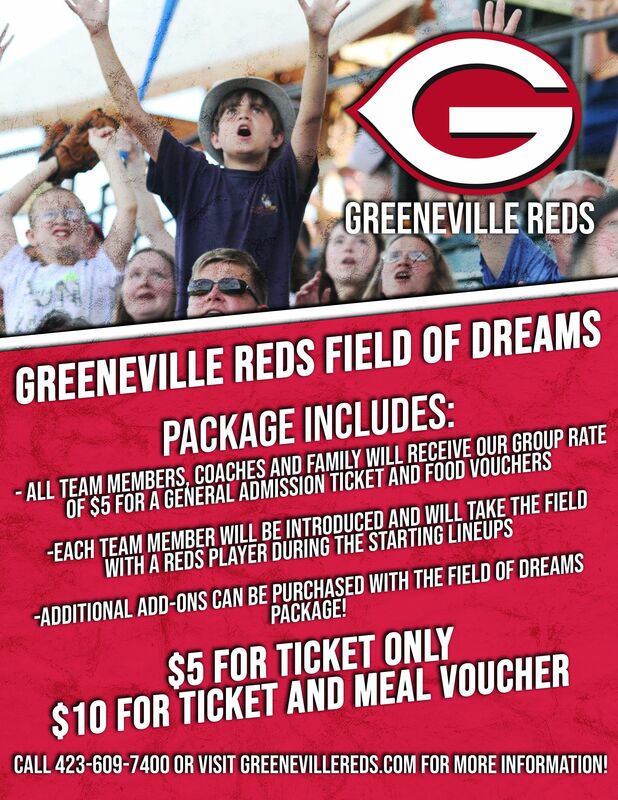 "I'm truly humbled and floored by this honor," Stated Greeneville Reds Broadcaster, Justin Rocke. "A huge thank you to Jeremy Boler and Chris Allen of Boyd Sports for their continued belief in me and my abilities. Another thanks goes to Brian Cox and Kristen Atwell and the rest of the Greeneville staff for helping me to succeed. Finally, a huge thank you to the Cincinnati and Greeneville Reds staff, coaches, and players for helping make my job so enjoyable." 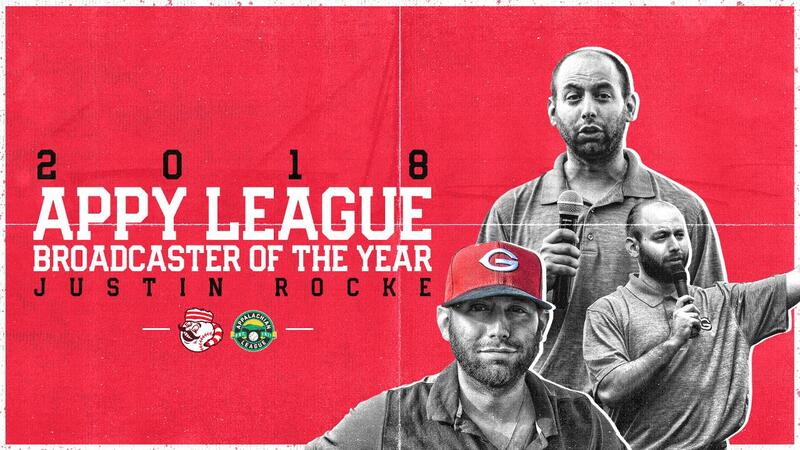 Greeneville Reds' radio voice Justin Rocke has been named the 2018 Appalachian League Radio Broadcaster of the Year, presented to the radio person doing the best all-around job of covering their particular club. 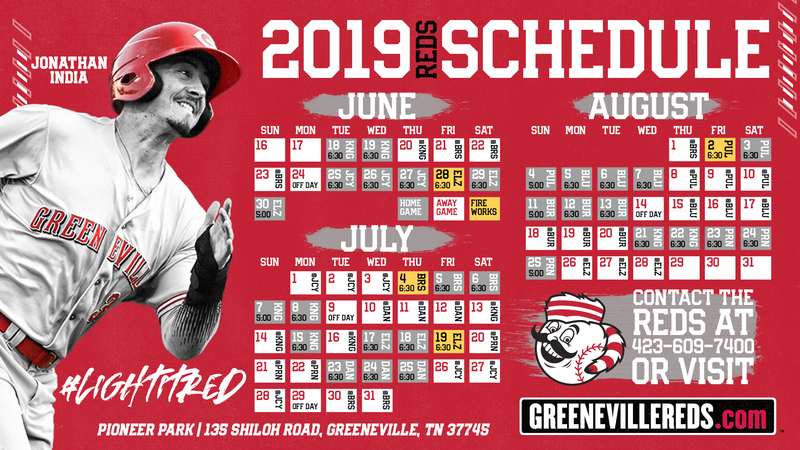 In his second year in the Appalachian League, Rocke broadcasted all 68 games for the Reds and served as the main media relations contact in-season, also running the team's social media platforms. His broadcasts showcased the complete Greeneville franchise, with nightly interview guests covering a variety of topics from the team's relationship with Cincinnati to community involvement in Greeneville. 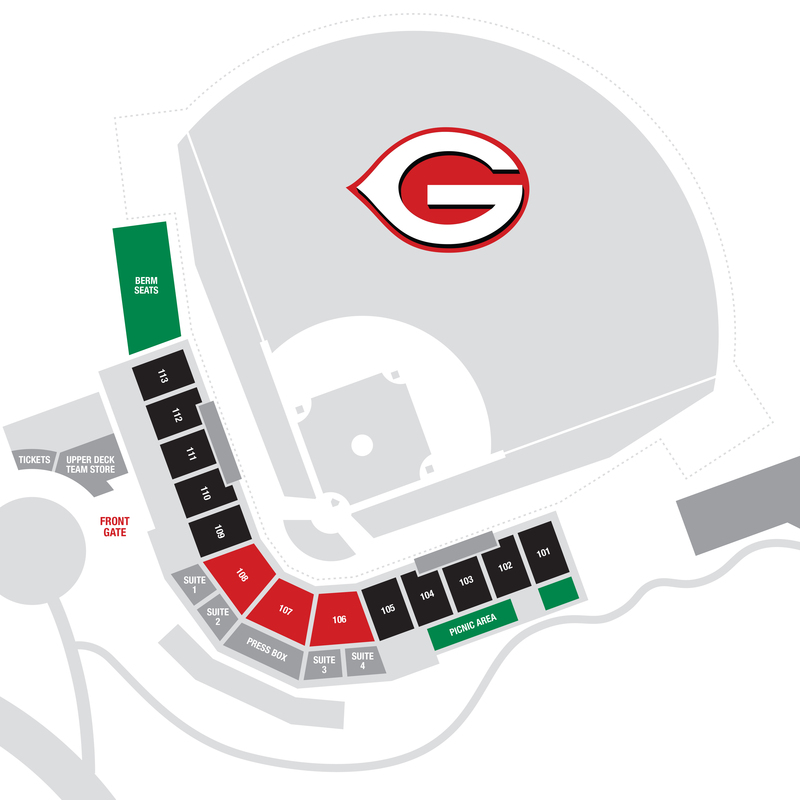 "We are very excited for Justin to receive the Broadcaster of the year," stated Greeneville Reds General Manger, Brian Cox. "He was a very important part of the front office team that put this first season together in Greeneville. His on-air talent is comparable to any level in the minor leagues. His preparation and dedication to his craft is unmatched and we look forward to seeing him working on a bigger stage at some point in his career." "Justin has been with our company in some shape or form for the past four years, and has always done a tremendous job," added Boyd Sports President and COO, Chris Allen. "Justin is a professional broadcaster, and I cannot think of anyone more deserving. Justin's hard work and determination have paid off greatly, and we are thrilled that he has been selected for this award."